The chefs at The Cobalt Room will be cooking up a stellar showcase of signature dishes representative of the 13 states in Malaysia and in addition to some great, Middle Eastern specialties in conjunction with the fasting month, from 15 May to 12 June 2018. Once again, Shook! Feast Village Starhill Gallery will be presenting a vibrant and exciting spread of traditional Malay culinary flavors set in a kampong ambiance. 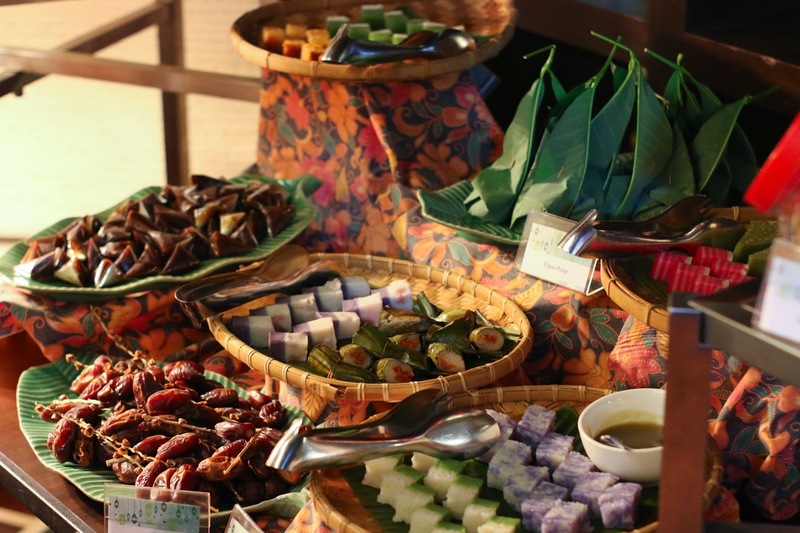 Aside from the creative displays to reminisce the nostalgia of breaking fast in a traditional village setting, the main highlight of the evenings will be the scrumptious and extensive menu specially crafted by Chef Rafizan Abdul Rahim and his culinary team. 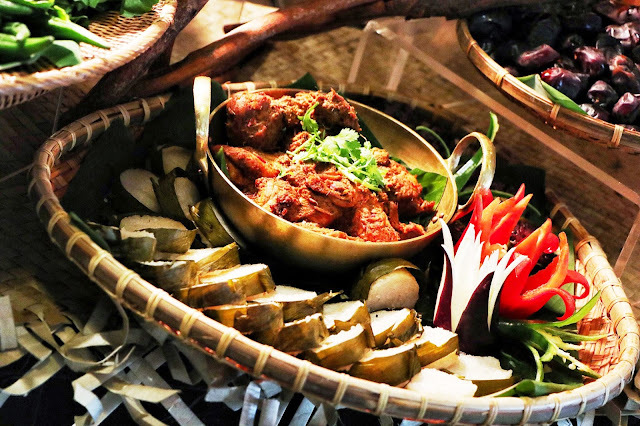 And the scrumptious spread of Malaysian traditional dishes is priced at ONLY RM 98 nett per person. 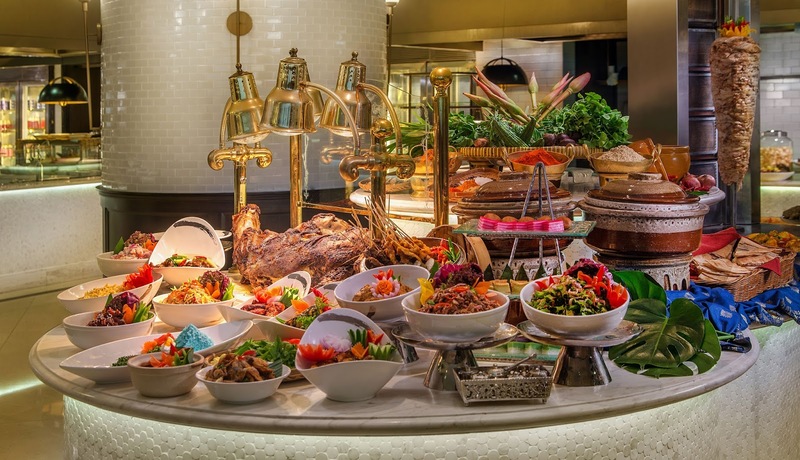 The Majestic Hotel Kuala Lumpur presents it's take on the Festive buffet with two unique offerings this Ramadhan. Where you can once again reunite and rekindle among friends and family with a warm meal and great variety. 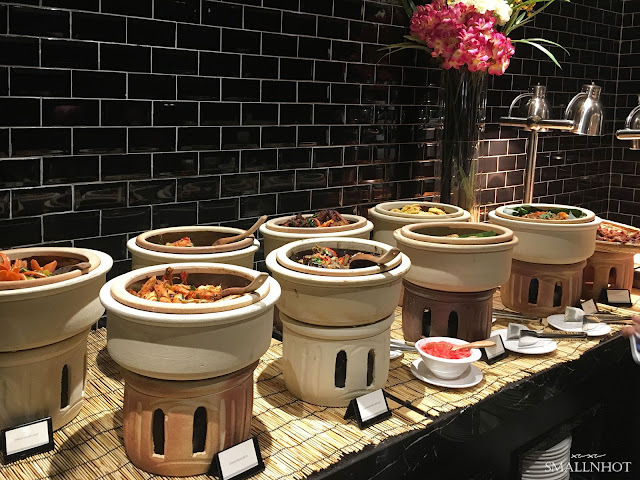 The Mill Cafe in Grand Millennium KL has set up an extensive buffet spread inspired by our Malaysia's melting pot of culture. 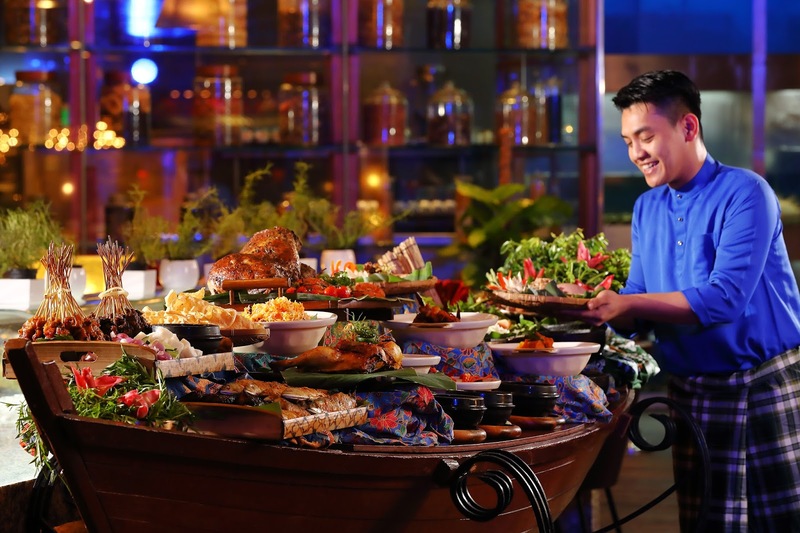 The Ramadhan dinner buffet themed ' Selera Malaysia' will highlight a feast for the senses with live carving stations, regional cuisines and specialized fare for a truly Malaysian experience. To welcome the month of Ramadhan, Hotel Stripes KL and their neighbourhood friends in Jalan Kamunting has created an array of Malaysian's favourites authentic local dishes, featuring Capitol Cafe's Assam Pedas and Beef Rendang, MMZ's outstanding Sup Ekor and Sup Ayam, and many more signature dishes representative of the unique local neighbourhood.